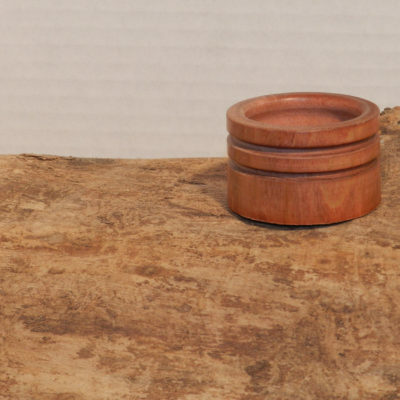 Mesquite ring box. 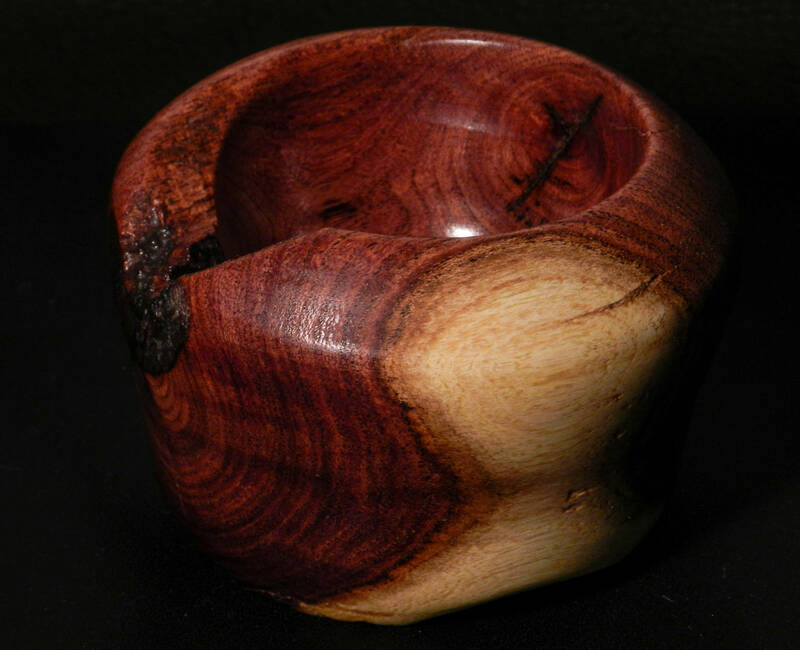 Wood bowl for change. Wow, what a beauty!!! 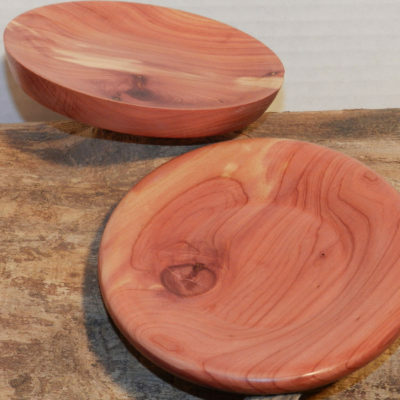 Mesquite wood is just crazy beautiful. This is a heavy, extremely hard wood. It gives a finish like none other. Approximately 2.5 inches diameter, 1 inch depth inside and 2 inches tall. 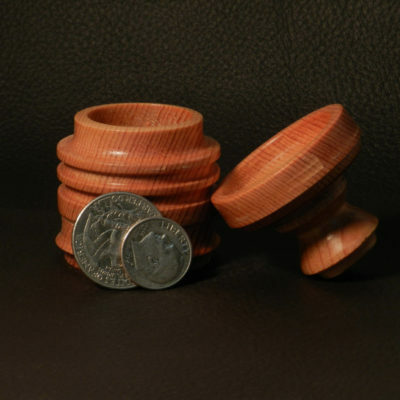 Lidded oak trinket, ring, or change box.